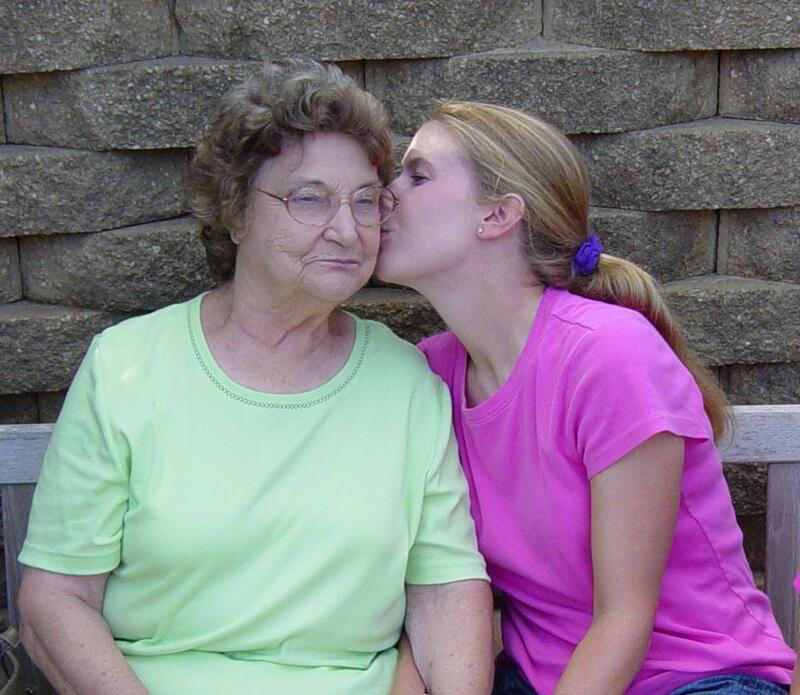 My beloved grandmother, Leola Stinson, has gone to be with Jesus, as of February 11, 2013, 11:35pm. My very favorite story that she used to tell me was about the first time I stayed with her. My mother and dad had gone to visit her and were going to let my older sister, Donna, stay with Ma-Maw. But I was too small to stay. As we were leaving, Ma-Maw said that I reached out my tiny arms to her. And I got to stay. I reached out my arms because I saw someone who loved me; and I wanted to go to her and stay with her. On my grandmother’s final day, numerous times in her ICU hospital bed, she looked up and reached her arms up. 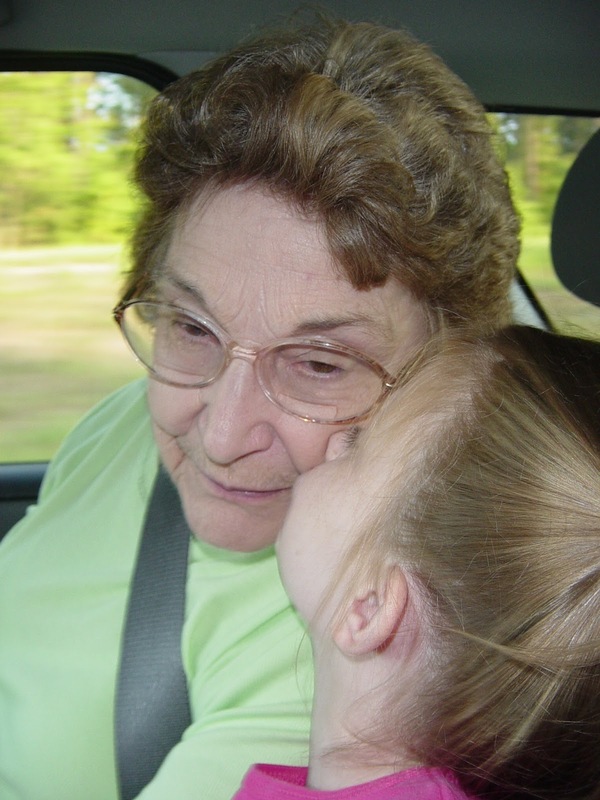 The nurse was concerned that she would pull her tubes out and would help lower Ma-Maw’s arms. So when the nurse walked out, I followed in her footsteps, and when Ma-Maw raised her arms, I would help lower them. Though I kept looking up, wondering what amazing sight Ma-Maw was seeing. We got tickled later on, realizing that Ma-Maw couldn’t go to be with the Lord until we all left the room and stopped lowering her arms. You see, she was raising her precious arms because she saw someone who loved her; and she wanted to go to Him and stay with Him. That someone was Jesus, her Savior. 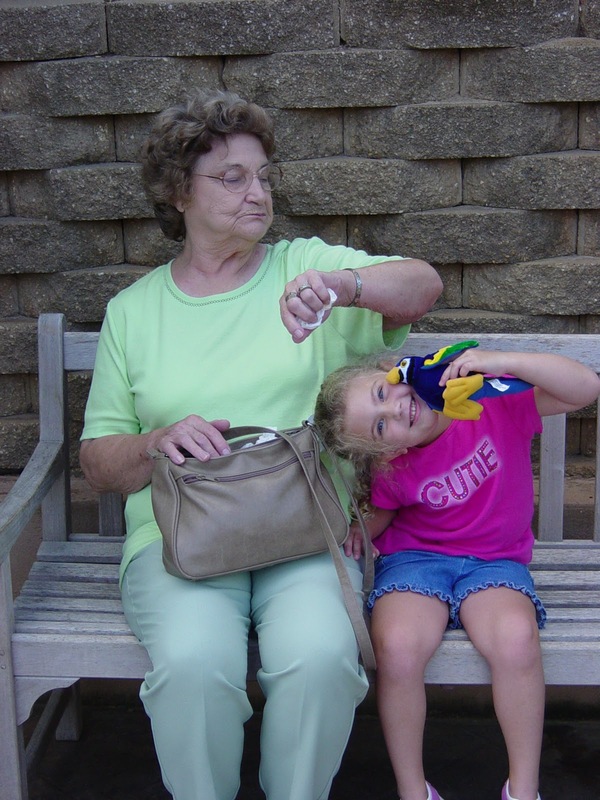 Ma-Maw, I have adored you on this earth, and I will adore you in Heaven. 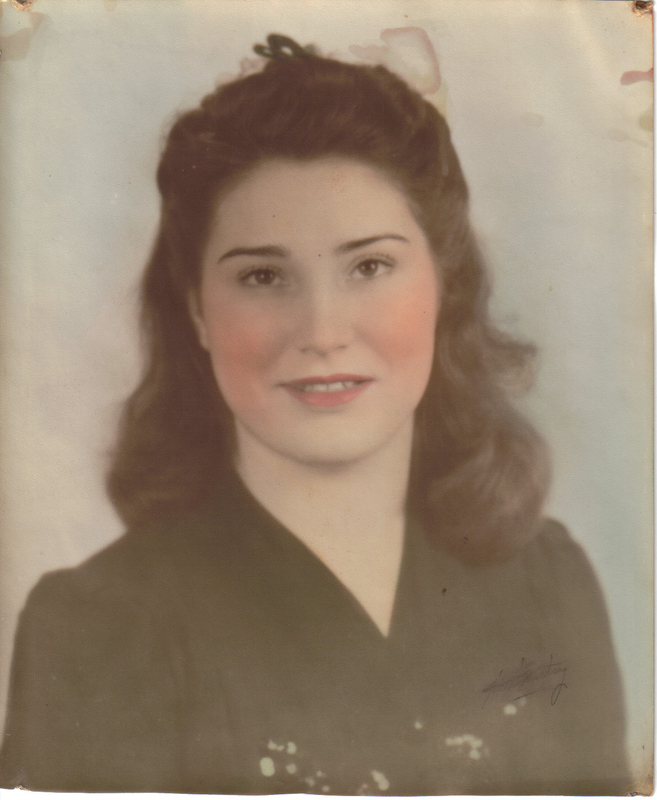 I couldn’t have asked for a better grandmother. You taught me everything you possibly could. I am broken-hearted; I will miss you terribly. But I’m so thankful you are not in pain anymore and that you are with Jesus. 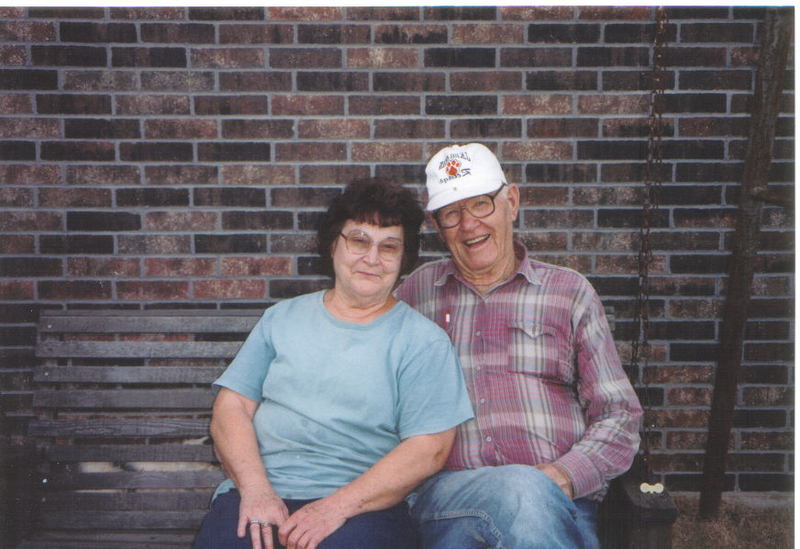 My beloved Ma-Maw and Pa-Paw; I will love you both forevermore. I have tears in my eyes. I know this love.. for my Memaw. I am not looking forward to that day. I love the picture of her reaching for our Daddy's arms! Praying for your hearts!